The mission of the NextGen AAA Foundation is to provide mentoring, education, and hockey programs to diverse, low-income, and at-risk youth throughout North America. 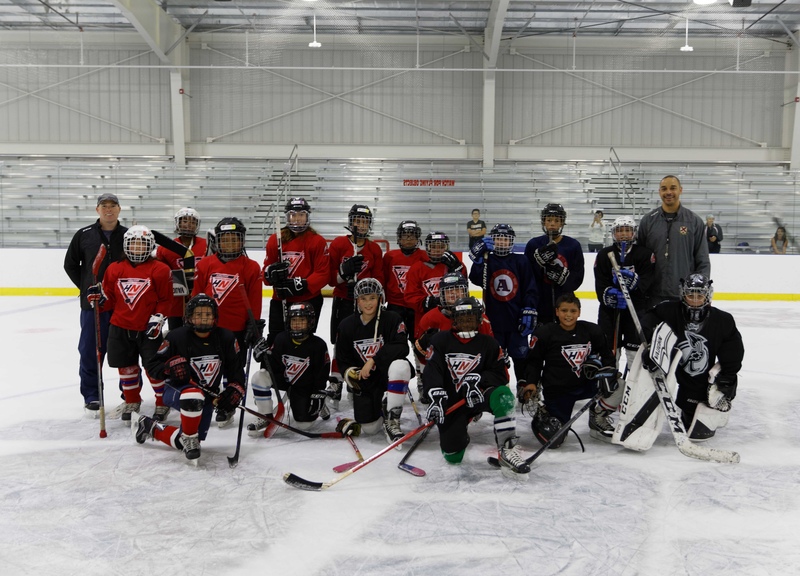 "At NextGen, we strongly believe that reaching children through athletics, like hockey, is an investment in building community — through teamwork, education, funding, and support – this is our social impact." Game-day performances require more than just on-ice practice, you also need and appropriate nutritional plan. This plan will maximize your growth, your strength, and your energy so that you can be as strong and fast as you could be, and you will not tire as quickly as your peers. Protein is required throughout life to create, maintain and renew our body cells. Protein is essential for the growth and repair of all body tissues including muscle and bone. What is the recommended daily amount of protein to consume per pound of body weight? You're getting close to finishing the quest so why not try and earn one of the badges below? Ms. Ricks is a single mother to two sons who are avid hockey players. As a cancer survivor and an advocate for underinsured women diagnosed with breast cancer, Dee Dee is constantly working to build a legacy meaningful enough that will make her sons proud of her if the unimaginable happens. 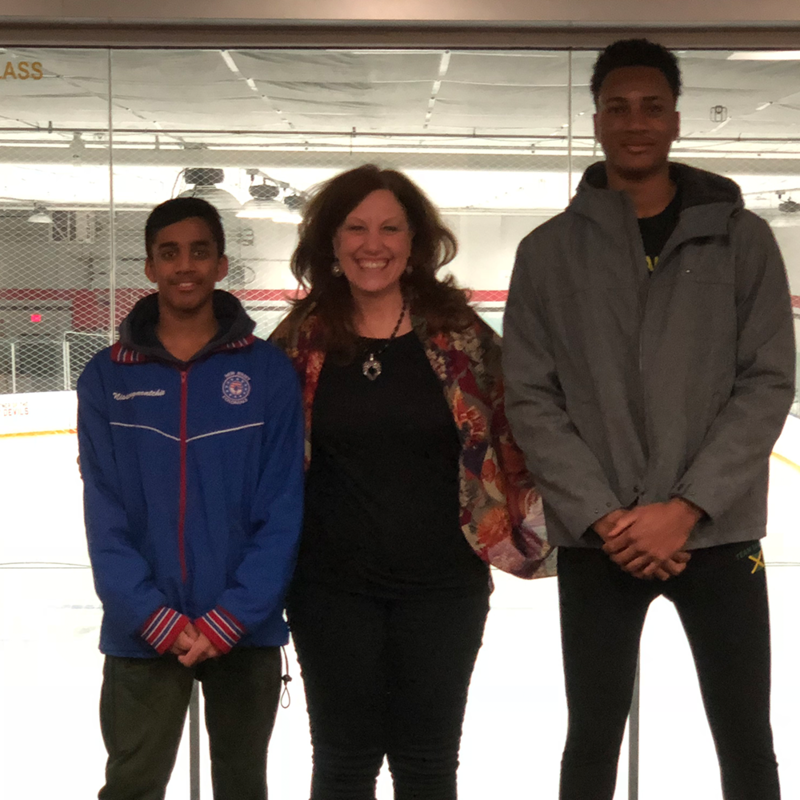 She could think of no better way to make her sons proud than by launching the NextGen AAA Hockey Program, giving their peers access to the game regardless of race, religion or socioeconomic status. Dee Dee is a pioneer within the financial services industry. Ms. Ricks founded MAM, LLC in December 2015 to leverage over 20 years of access to the under the radar alpha generators within the alternatives industry as Founder of RICKS | Consulting Group, Inc. Dee Dee Ricks founded Ricks Consulting Group, Inc. in 1994, to serve and advise hedge funds, private equity funds, asset managers and family offices on talent acquisition and strategy development that helps maximize portfolio optimization. For over two decades, she has focused exclusively on identifying new business opportunities and talent acquisition to build strategies within the hedge fund industry. Ms. Ricks received the Ernst & Young’s Young Entrepreneur of Year Award in 1998 for her groundbreaking recruiter training venture, Internet Research Services. Ms. Ricks received a Bachelor of Science degree from the College of HHP at the University of Florida in 1991 and was inducted into the University of Florida’s HHP Hall of Fame in 2016. In addition to her pioneering work within the Alternatives Industry, Ms. Ricks a recognized breast cancer survivor/advocate. Since her diagnosis with breast cancer and the debut of her HBO documentary, The Education of Dee Dee Ricks, she has given over 100 keynote addresses to Fortune 500 companies, foundations, and non-profit organizations domestically and internationally. Ms. Ricks is a sought after inspirational speaker on mending the gap in access to quality healthcare, patient navigation, and entrepreneurship. Bryce Salvador retired after a 14-year career in the NHL. His hockey path found him spending five years in Lethbridge, AB (WHL), three years in Worcester, MA (AHL), seven years in St. Louis (NHL), and then a final seven years with New Jersey (NHL). 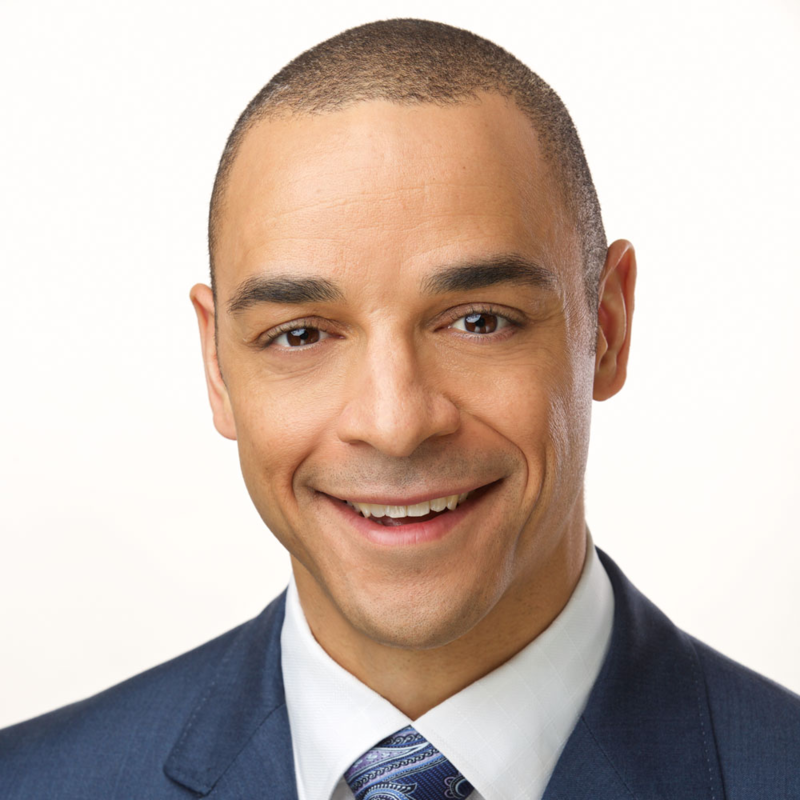 His personal experiences encountered in hockey, business, broadcasting with MGS Networks and socially, both on and off of the ice, has led Bryce to become a passionate advocate for growing the game of hockey with a grass-roots approach – from the bottom up. Bryce joins NextGen AAA to help provide access and inclusion to the game of hockey. In 2013 Bryce was named only the 3rd Captain in the history of the NHL of Black descent. 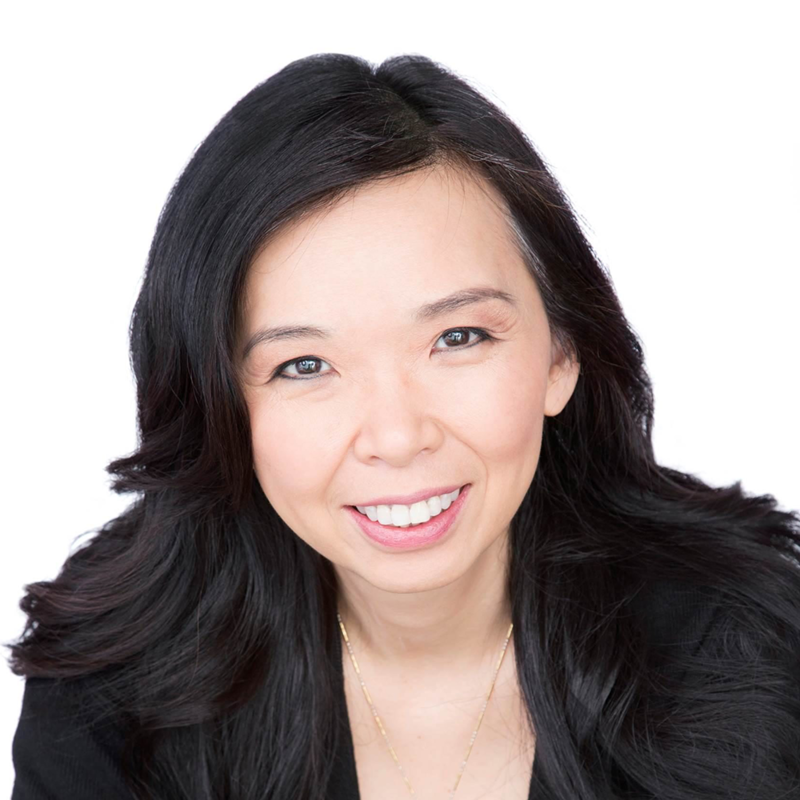 Gigi Lam has over 20 years of financial operations experience, most recently as Chief Financial Officer/Chief Compliance Officer at Pyrrho Capital Management, a global cross-capital structure event driven fund from 2012-2015. Previously she was Global Director of Operations at Avenue Capital Group, a $12 billion distressed investment firm, where she managed middle and back office operations for the funds from 2008 to 2012 and the Vice President of Accounting and Finance for the Europe Distressed Strategy at Avenue Capital from 2005 – 2008. Prior to that, she managed back office operations as Controller at M. Safra & Co., and implemented accounting and operational control policies for various fixed income and trading businesses as Business Unit Controller at JP Morgan Securities from 1993 to 2002. She began her career holding various accounting and regulatory positions at Bear Stearns and Prudential Securities. Ms. Lam received her B.S. in Business Administration with a focus in Finance from SUNY at Buffalo. 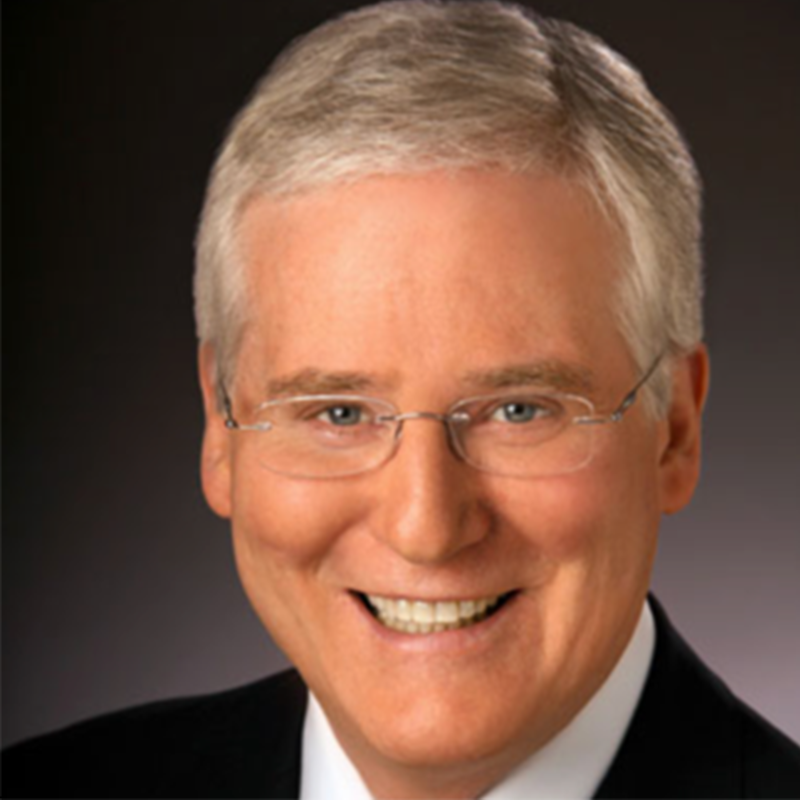 James F. Duffy has worked most of his career in stock exchange regulation and management. He is now a consultant on capital markets regulation and corporate governance. Since 2015 Jim has been a Senior Advisor To Mediant Communications, Inc., consulting on proxy communications issues. Jim Joined the New York Stock Exchange in 1999 as Deputy General Counsel, and became Executive Vice President and General Counsel of NYSE Regulation, Inc. when that subsidiary was created in 2006, at the time of demutualization of the NYSE. During 2009-2010, pending the transfer of most of its regulatory functions to FINRA, Jim was the interim head of the NYSE Regulation, Inc. and a member of the Board of Directors. In that role, Jim also served as a member of the FINRA Board. Prior to moving to the NYSE, Jim served for ten years as General Counsel of the American Stock Exchange. Earlier he practiced corporate and securities law on the legal staff of GTE Corporation, and with the law fim of Lord, Day & Lord in New York. Jim Received his JD from NYU School of Low and a Bachelor’s degree in Anthropology from Fordham University. 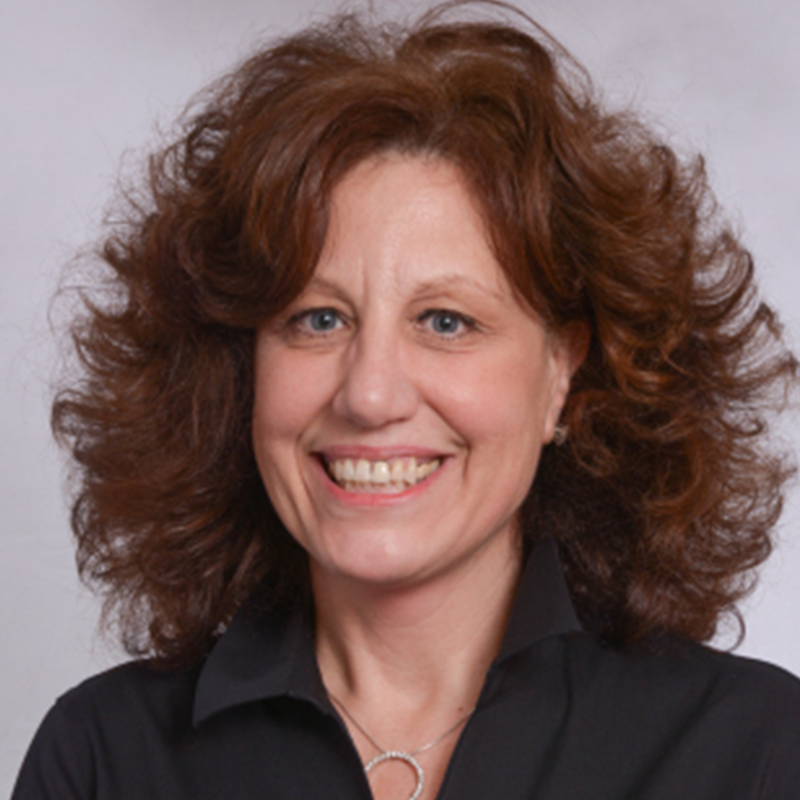 Loretta Morante-Rhodes is currently head of Middle School Jump Start at York Prep in New York City. She began her teaching career in Rome, Italy where she taught English as a Second Language. Subsequently, she earned her B.S. in Special Education/Humanities, as well as her M.S., and holds a Professional Academic Teaching License from the Commonwealth of Massachusetts. Ms. Morante-Rhodes is also a certified Wilson Reading Specialist. She is committed to life-long learning and on-going professional development. This is her second year as part of the York Prep community. Prior to York Prep Mrs. Morante-Rhodes lectured at Kirklees College in West Yorkshire, in the Dyslexia and Sensory Support Learning Workshop. There she worked with students aged fourteen and up. While in the UK, she earned an additional qualification and membership with the British Psychological Society. Ms. Morante-Rhodes loves to spend time in Italy whenever possible. She also loves opera. Ms. Morante-Rhodes earned both her B.S. and M.S from Lesley University. 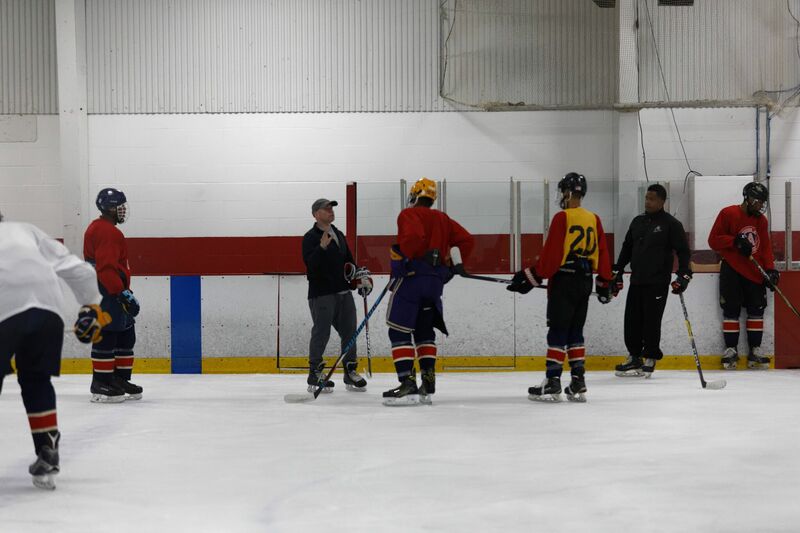 Jeff has joined the NextGEN AAA Hockey Program to assist in skills development, recruitment of participants and to serve as an advisor to both parents and program participants to ensure adherence with NCAA D1 and D3 requirements. Jeff Devenney began his coaching career in 2008 as Head coach of the Brewster Bulldogs of the Junior B-Empire league that spanned seven seasons. 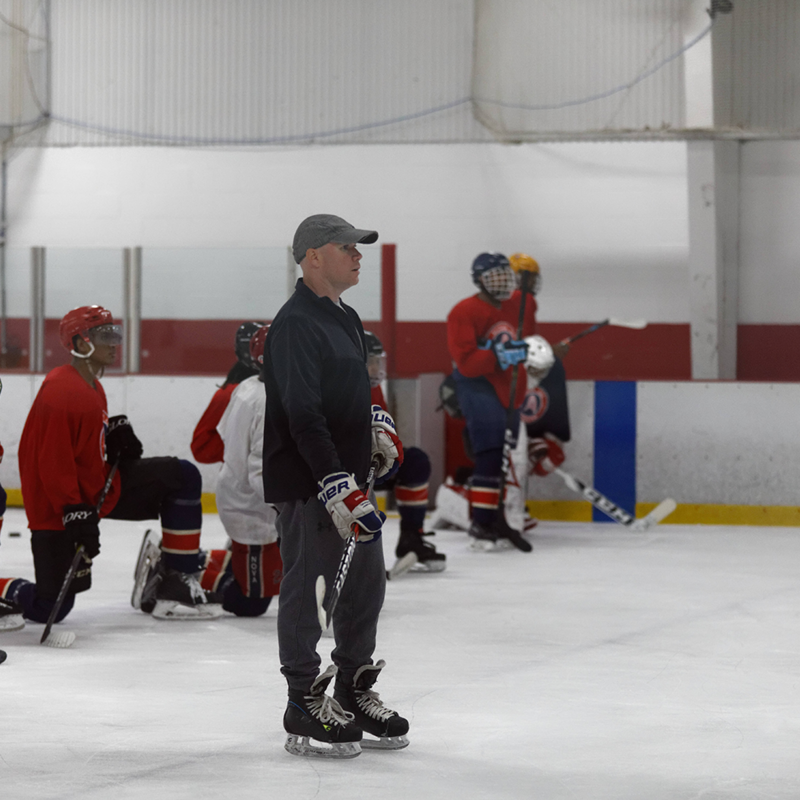 During his tenure he went on to serve as Head of Player Development and Skills for the Brewster Ice Arena and its affiliated programs and Associate Head Coach Of the NY Applecore Jr A League. In 2010, Jeff began coaching the Pee Wee Rangers, the select team that represents the NY Rangers in the Quebec International PeeWee Tournament. 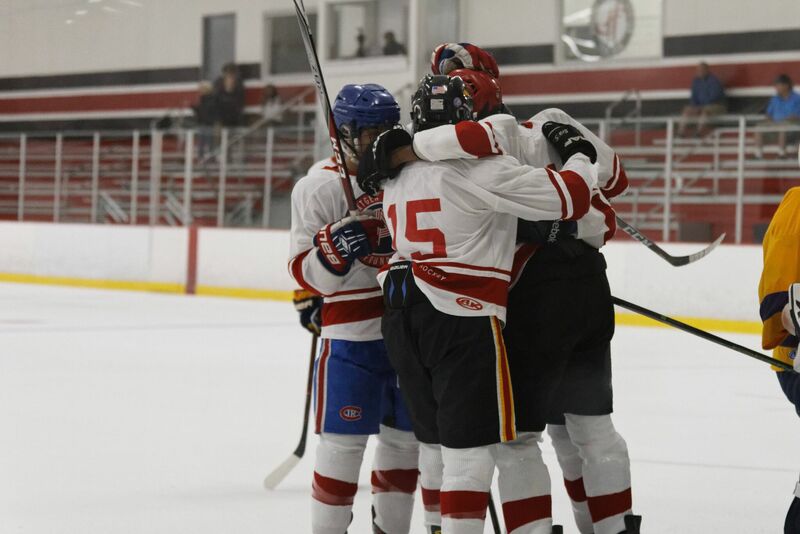 In a memorable six seasons, the team won the championship for the first time and have had five other top 10 finishes including two trips to the semi-finals! Beginning in 2015, Jeff transitioned to the Mid-Fairfield Rangers where he currently serves as Head of Player Development and Skills for its nationally ranked U8-U15 travel programs. In two seasons as U14 head coach, Jeff has helped both teams qualify for the Nationals. 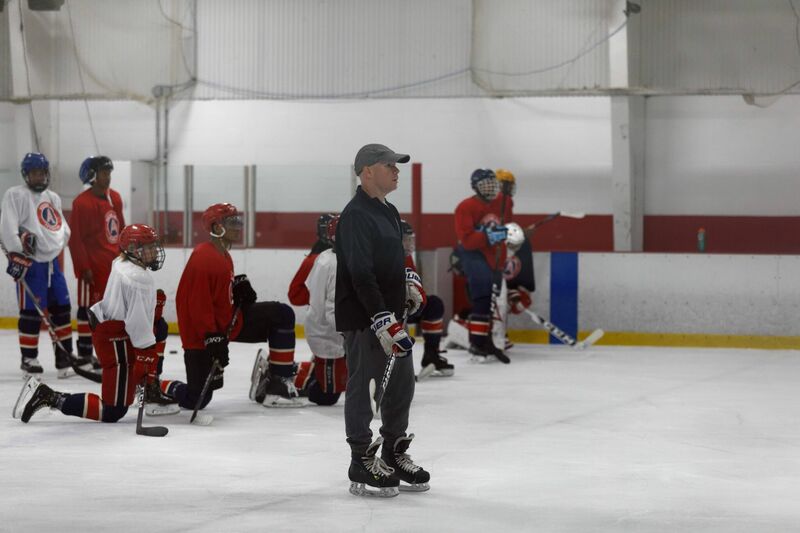 Throughout his coaching and mentoring career, Jeff has facilitated the development of many NCAA D1 and D3, NTDP, Junior Hockey and NHL prospects including leading the pre-season workouts for the New York Rangers. Kahlil has joined NextGen to assist in skills development, recruitment of participants and to serve as an advisor to both parents and players. 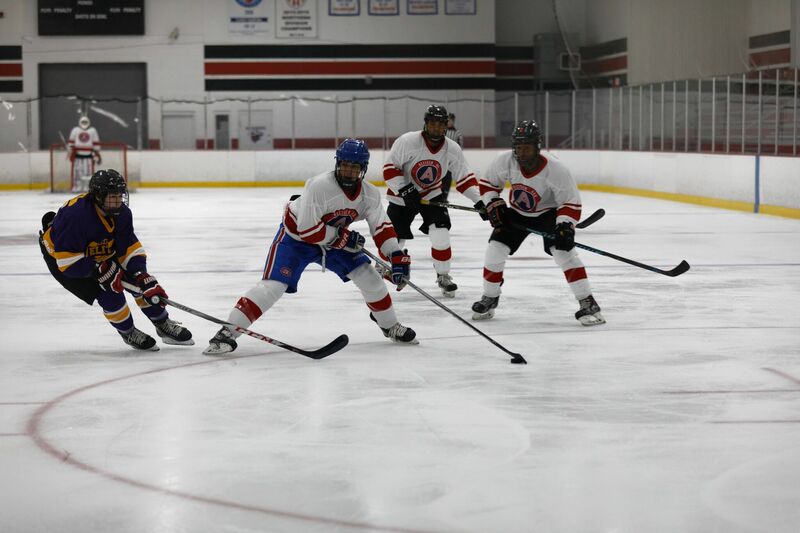 Kahlil professional hockey for 12 years with time in the CHL, IHL GER Div1, AHL, and the SPHL. Kahlil began his coaching career in 2007 as a Player Assistant Coach in the SPHL. 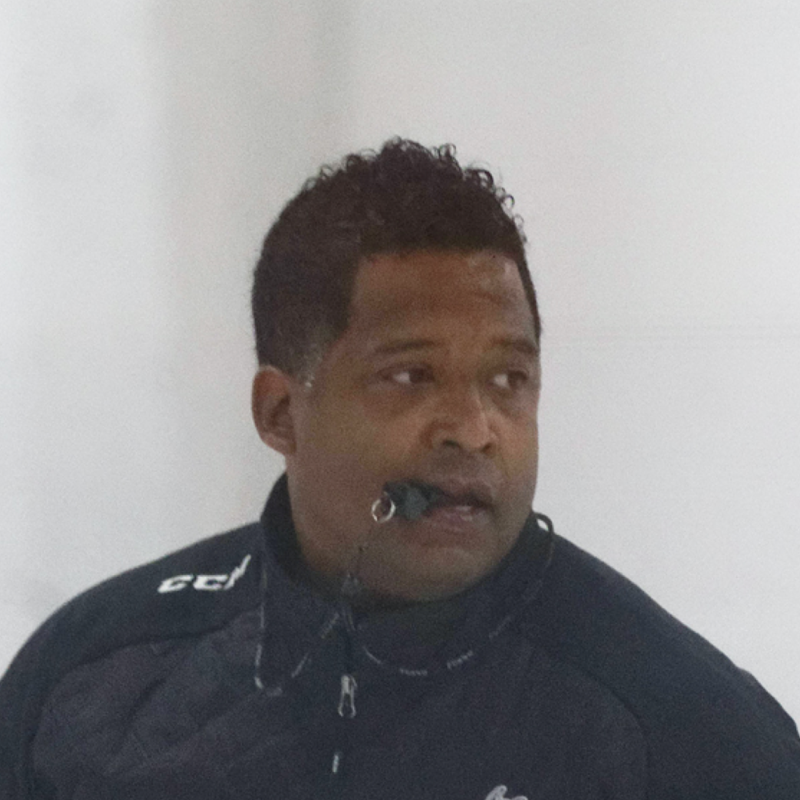 Kahlil then went on to coach AAA hockey, serving as head coach for the Florida Storms 98’s, Hillcrest Canadians 98’s, Markham Majors 99’s, and the Oshawa River kings. 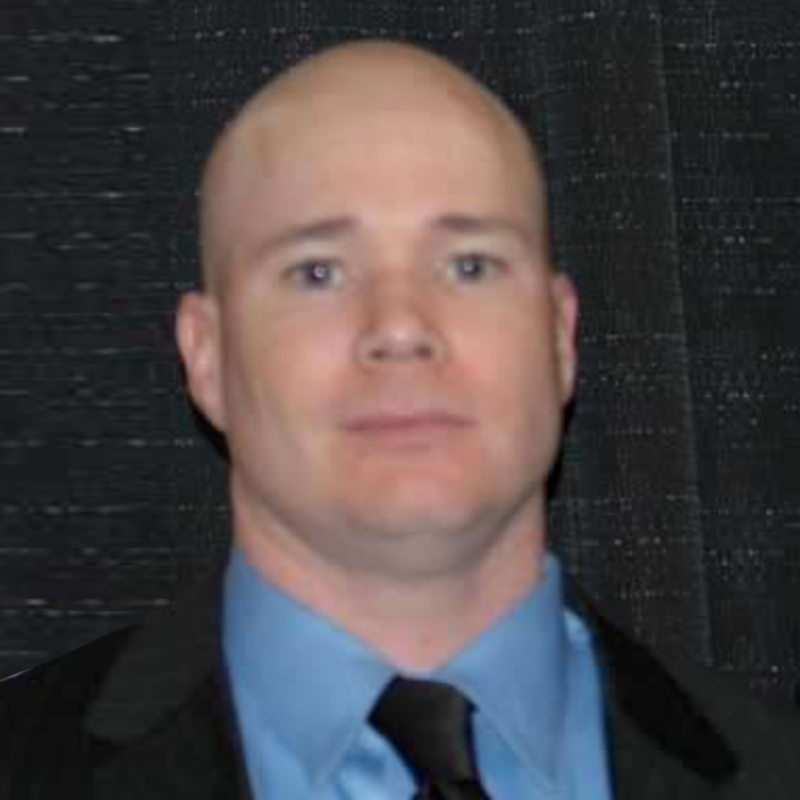 Kahlil is currently the Niagara Ice Dogs Player development coach and owner of Thomas Elite Hockey. 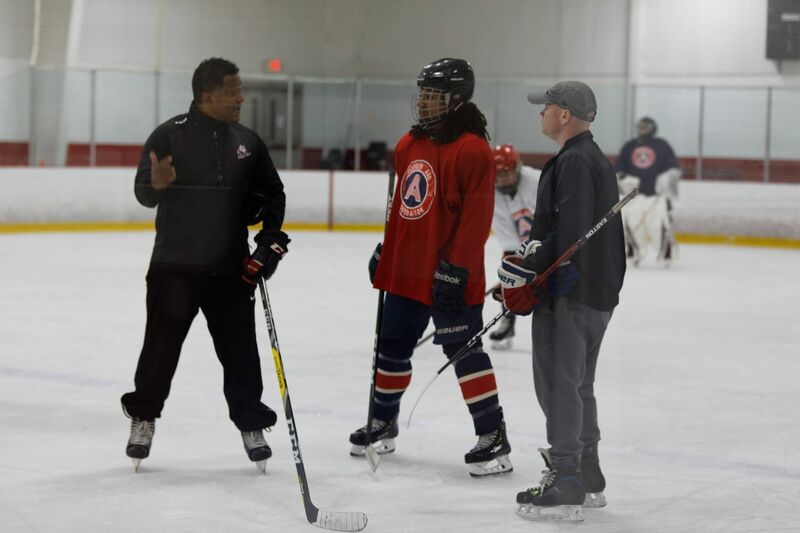 Kahlil is a Certified USA Hockey Level 4 and High Performance 1 Hockey Canada Coach. 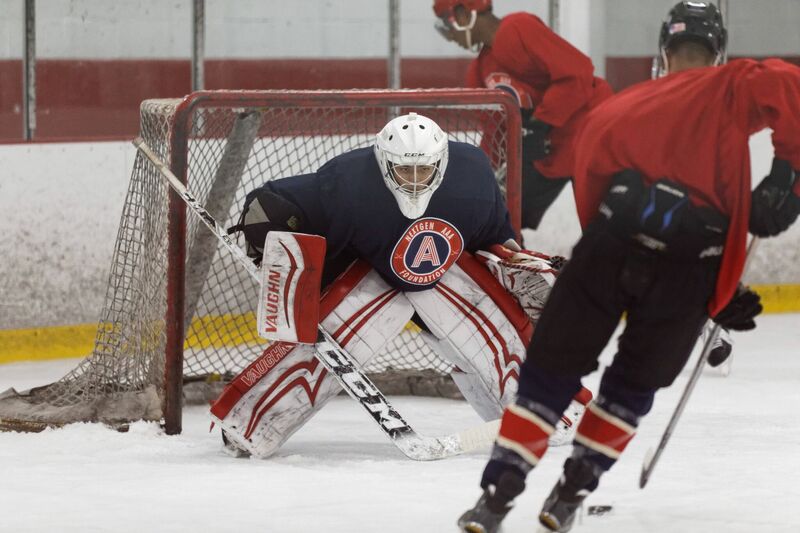 The mission of the NextGen AAA Foundation is to provide mentoring, education, and hockey programs to diverse, low-income, and at-risk youth throughout North America. 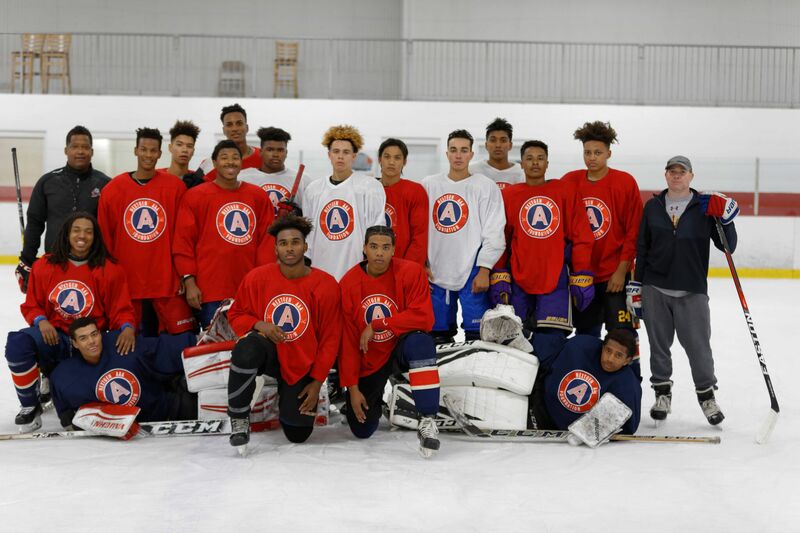 NextGen AAA Foundation seeks to promote character development and personal growth both “on and off the ice,” and to increase athletic participation for an underserved and diverse universe of players, while most importantly, highlighting the importance of academic excellence to these young athletes so that they will be well equipped to live more productive lives. The organization’s education program offers tutoring, mentoring, and character education, as well as a variety of educational services to help students thrive in school, while providing guidance on admission and financial aid for high school and college. 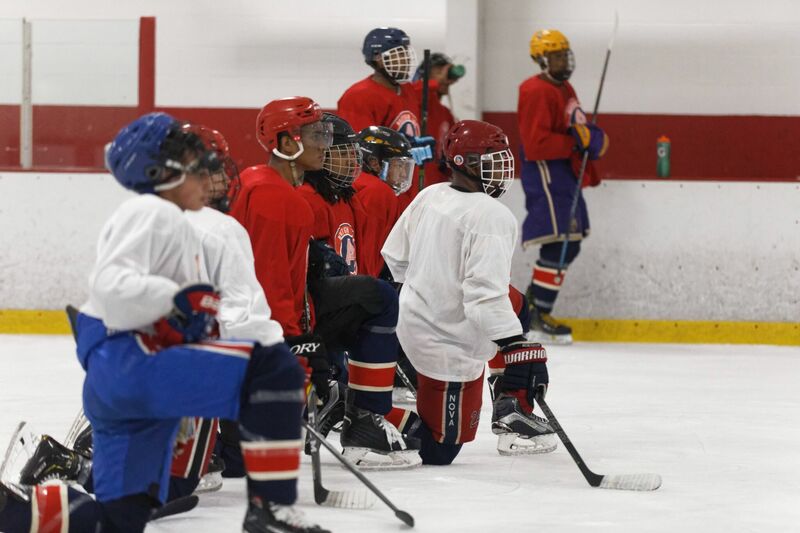 The organization’s hockey program offers talented and high performing students with free or subsidized hockey instruction, equipment and practice to advance their skill levels, allowing them to participate in tournament play around the nation, while developing their sense of pride and discipline. 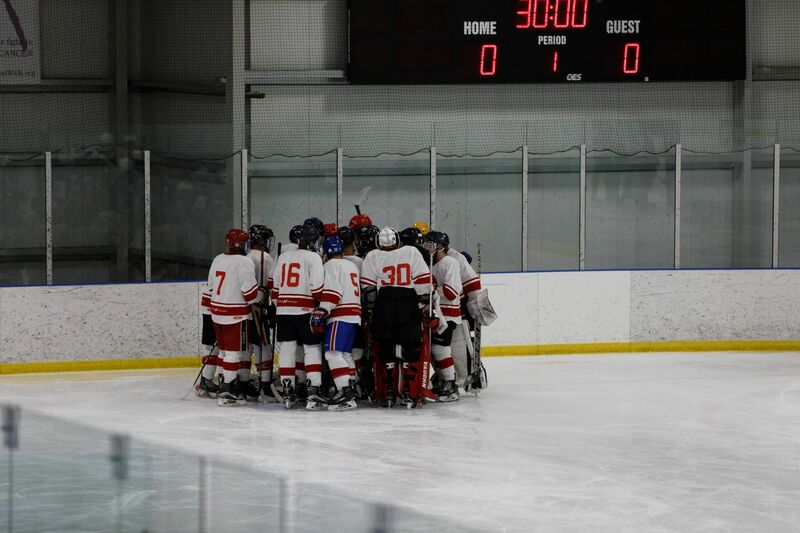 Established to develop a hockey pipeline of impactful and inclusive talent. 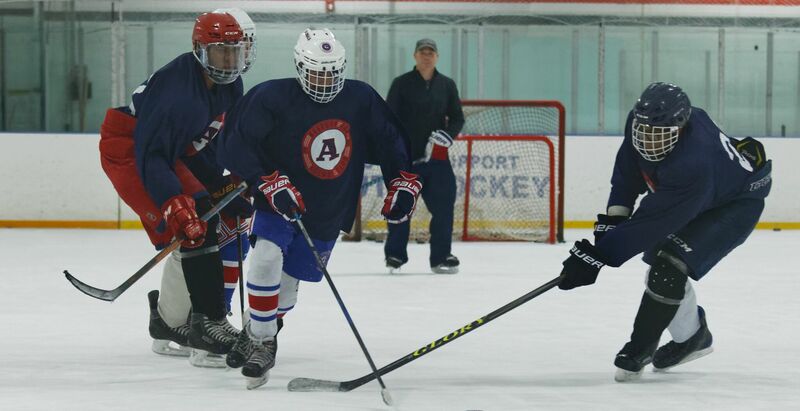 NextGEN AAA aims to shape and educate promising youth hockey players with the goal of keeping them in the game of hockey and facilitating their path to higher education. There are many excellent learn-to-skate initiatives across the world. 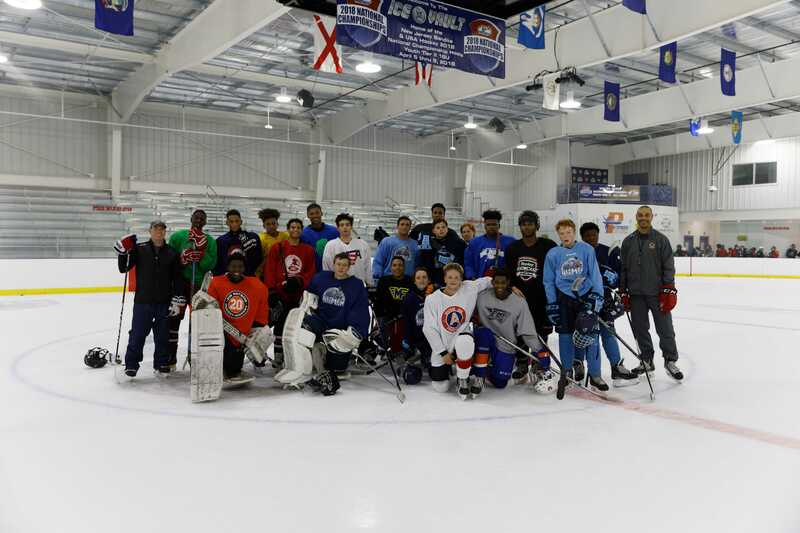 We aspire to support those players in underserved communities who have achieved beyond learn-to-skate and have shown they have the dedication needed to continue playing hockey. We are committed to take them to the next level – both athletically and academically – with a support system that includes professional coaching and programming staff and inspiring educators. We are committed to providing guidance to assist their placement in top prep school programs, as well as top travel hockey programs. Our goal is to see them through college and beyond. We are committed to finding internship opportunities during their off-season to allow them to learn about other functions within sports. 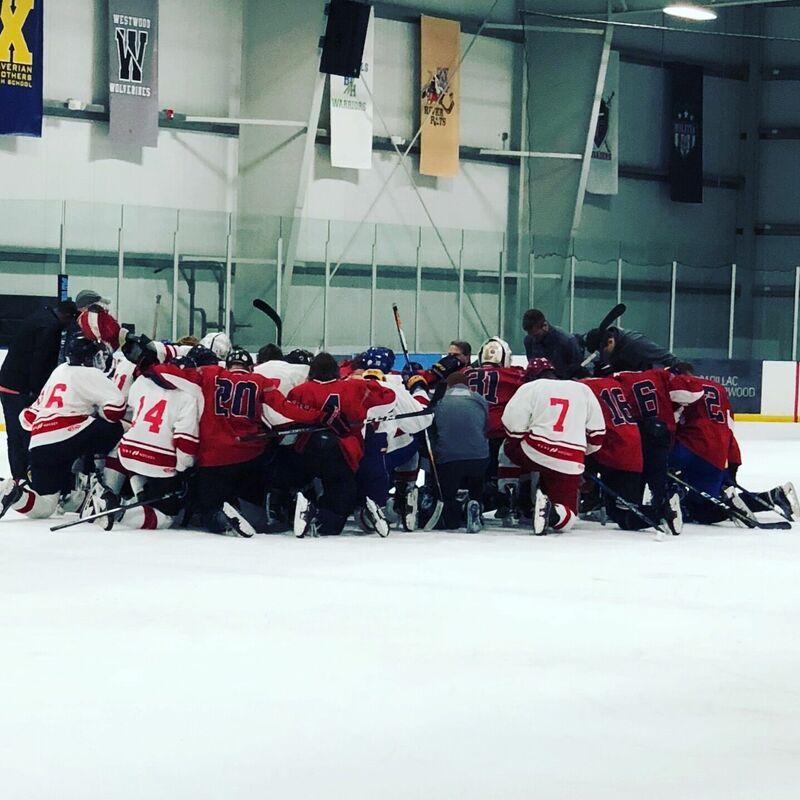 In the end, our Mission is to provide more diversity throughout all levels of hockey by educating and training winners on the ice and in the classroom. All of our program participants will be chosen based on need and potential. We will take kids from underserved communities who show a proclivity towards success. He/she will be among the top in his/her youth team, displays a strong work ethic, and will have the tenacity to excel in school. Our program recipients will be guided by advisors, coaches, and educators who will help them gain entry into prep schools and colleges. Each participant will be asked to give back through his/her own volunteerism. Apply to Join NextGEN AAA Now! 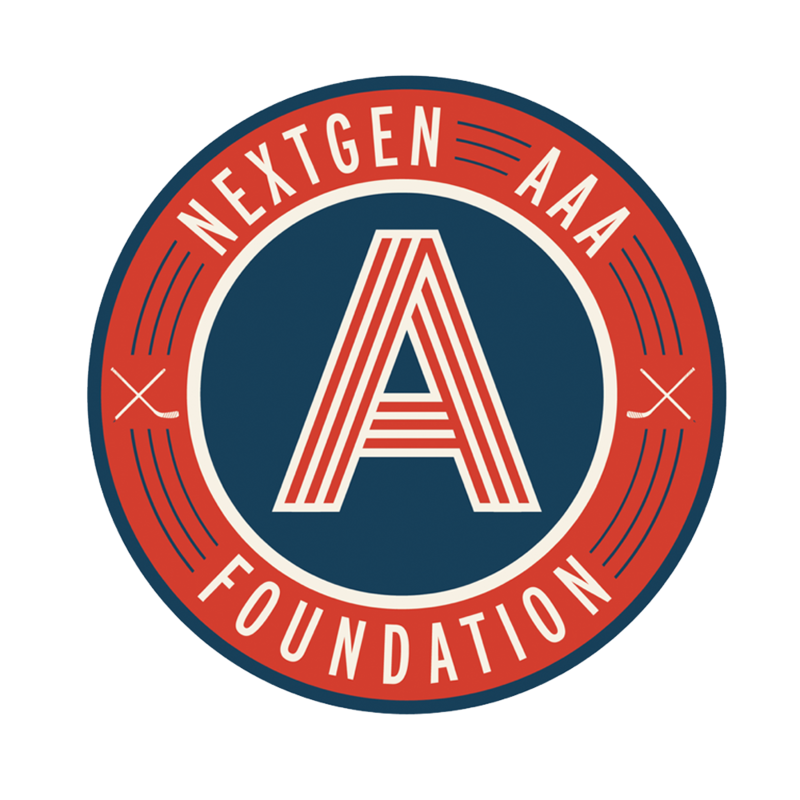 The NextGEN AAA Foundation, a 501(c)3 organization, is committed to providing mentoring, education, and hockey programs to diverse, low-income, and at-risk youth throughout North America. The Board of Directors pay all administrative, fundraising and evaluation costs, so 100% of donations go directly to individuals or organizations in need.